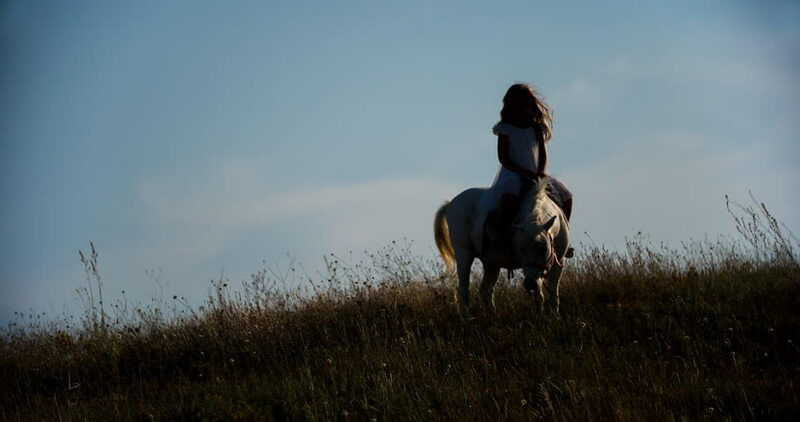 4k00:18Young girl riding with her white horse galloping on a countryside road on the sunset. hd00:06A foal feeding with his mother in the field. A foal in the field.